Bring the power of the wild inside with our incredible Wild Blueberry Powder! Our premium lowbush Wild Blueberry Powder offers a concentrated, delicious and convenient way to tap into the health benefits of wild blueberries. Ready to get wild? It’s time to bring the goodness of wild blueberries into your life. Vimergy's Wild Blueberry powder contains only one ingredient, lowbush blueberries, harvested wild in Newfoundland, Canada, in a region that has some of the cleanest air, purest water table, and least amount of pollution in the world. Simply add this delicious powder to your morning smoothie and enjoy! Or try sprinkling it on fruit or dipping bananas in it. Wild Blueberries (lowbush) are higher in anthocyanins and total phenolics, compared to the cultivated, or highbush varieties often found in stores. Studies have indicated that increased consumption of fruit and vegetables may result in improved cellular, cardiovascular and brain health. Serving: As a dietary supplement, take 1 tsp, 1 to 2 times daily. 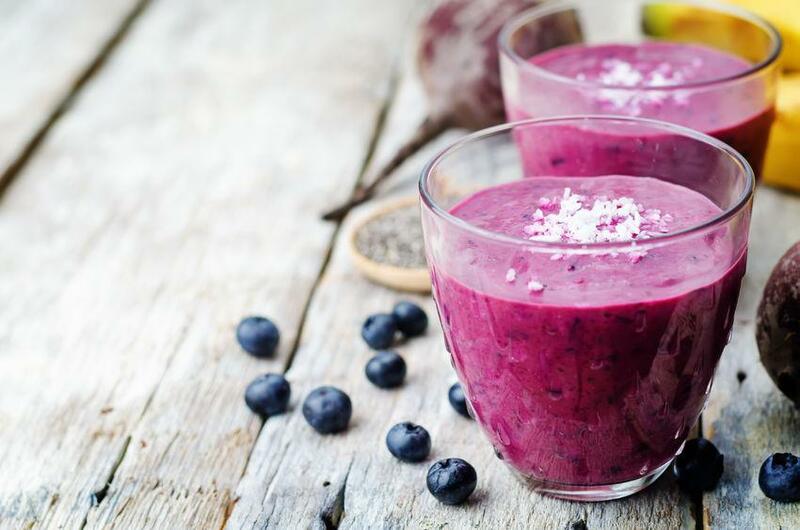 Simply add to your morning smoothie and enjoy! Or try sprinkling it on fruit or dipping bananas in it.